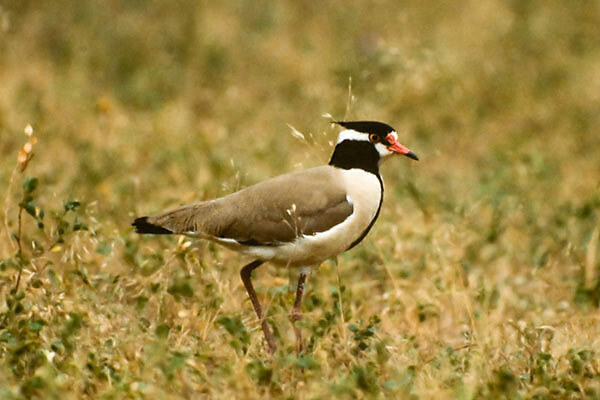 Another attractive plover found in Africa, in a band from Senegal to Ethiopia and North and East Kenya. 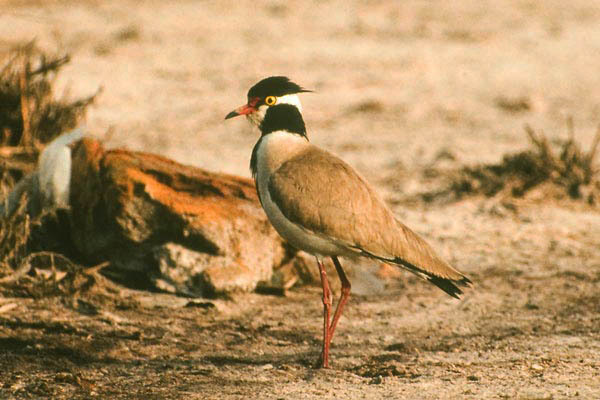 Frequenting dry and bare or short-grassed plains, it is essentially sedentary, although there is one record from the Israel/Jordan border. There are two races, although differing only slightly they never meet, there being an area in N. Kenya where neither has occurred.